Staples offers the newest Apple TV 32GB (MGY52LL/A) for $134. However, if you pay with Visa Checkout (free sign-up) you get a one time $25 off promotion that drops your total to $109 shipped. That’s $40 off the regular sale price and the lowest we can find for it by $30. You could also use this discount on the 64GB model making the total $154 shipped (Reg. $199). 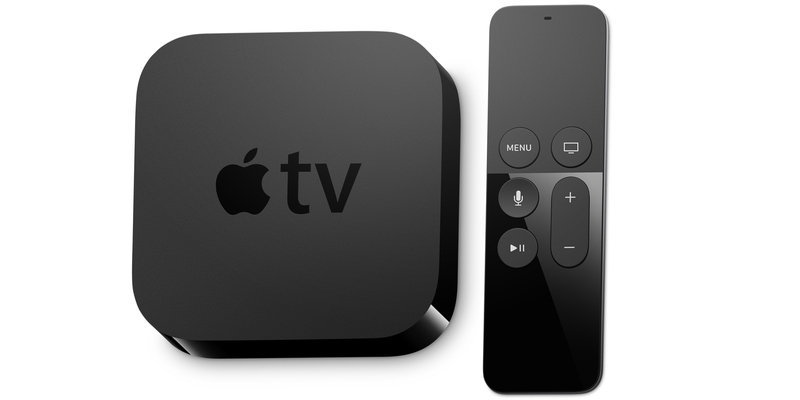 This Apple TV has a 64-bit A8 chip, 802.11ac wireless, 1080p streaming, AirPlay, Bluetooth 4.0, Ethernet, and HDMI. It runs on an all-new tvOS, it also has a touchpad remote with Siri integration, games and other apps, universal search across video services, live sports scores, and weather on demand. Be sure to check out our roundup of the best accessories and the best mounts to go with the new Apple TV.